Now in its 8th year, the Finance Monthly Global Awards recognise and commend lawyers, financial advisers, tax consultants, accountants and business consultants as well as the organisations they work for. Finance Monthly’s dedicated research team focuses on those who have excelled in their work and have performed at the highest level possible in the last 12 months. As each year passes, each of the Finance Monthly Global Award’s winners must have adapted and innovated more than in any previous year, so that they thrive in what is truly a unique time in global innovation and politics. It is this constant response to change, coupled with business foresight, that keeps the Finance Monthly Global Awards winners one step ahead of their competitors. Finance Monthly Global Awards 2019 – A celebration of the best in the financial, legal and business sectors. 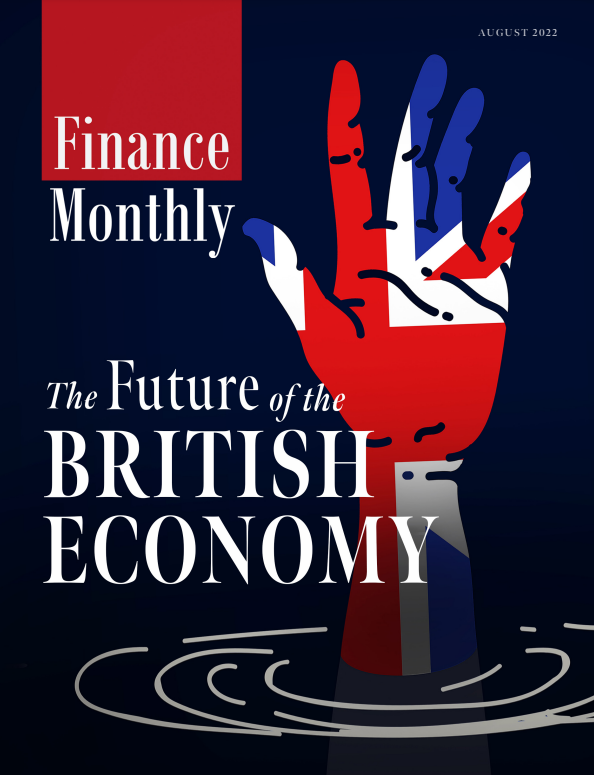 Finance Monthly has now opened the nomination and voting platform for the Finance Monthly Global Awards 2019. To submit your nomination please click below.